If you have don’t have space for a bath and a shower, and very rarely use a bath, consider a big walk in shower instead. This can be a wet room type shower with or without a shower tray. Alternatively, you can install a shower bath, which is a bath designed for in bath showering, possibly with wall mounted bath taps and shower controls. Enclosed shower or wet room? If being bath-less when it comes to selling your property is a concern, it is reassuring to know that most home buyers would prefer a well designed shower room without a bath to a poorly designed bathroom. Where space is not a problem, consider a free standing bath which can be positioned adjacent to a wall or in the middle of the room - with taps mounted on the bath, on the wall, or floor mounted taps, with or without a hand shower attachment. 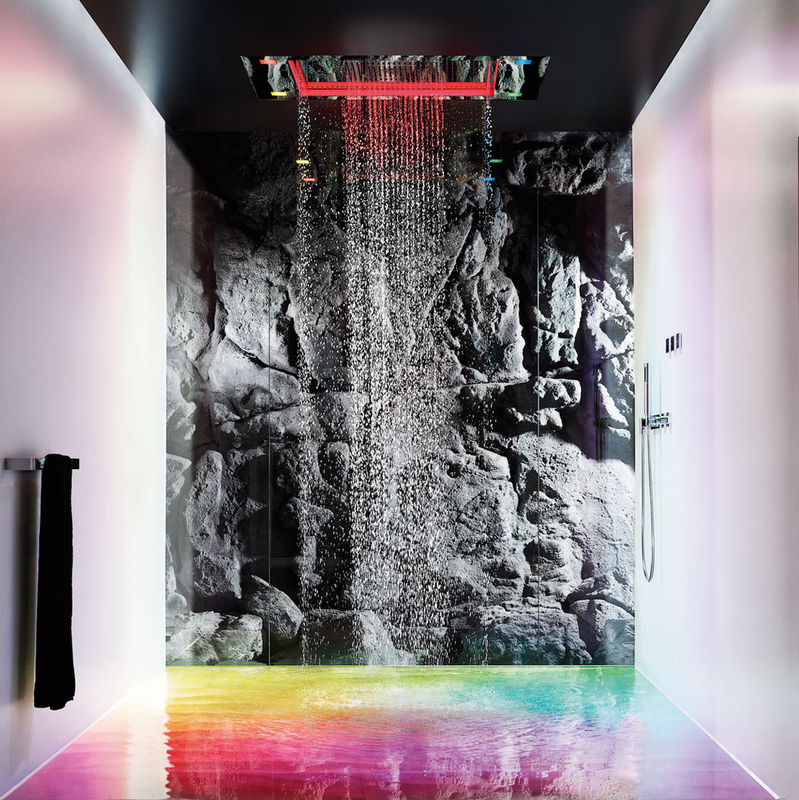 A recent trend, started by the boutique hotels, has been to install a large walk in shower in the bathroom and a luxurious free standing bath in the bedroom, thereby having the best of both worlds.